Could you help us to improve our counselling services? 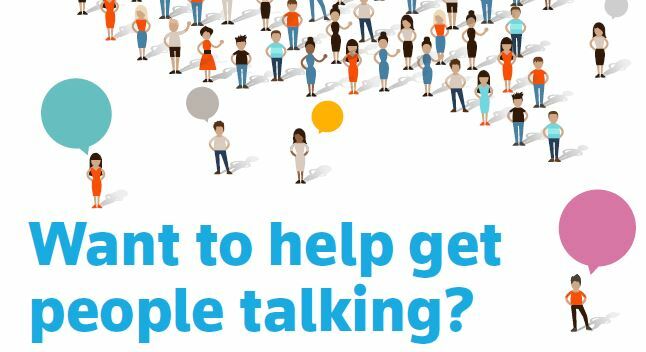 Alongside our colleagues at Caniad – the combined voice for mental health and substance misuse involvement in north Wales – we are seeking participants to join our service user involvement groups and help us make a difference! We currently have vacancies on a new involvement group for CAIS Drug & Alcohol Counselling, as well as the Parabl involvement group Talking Heads. Counselling and Parabl manager Nicola Blackwell said the groups were just one of the ways CAIS and its partners seeks to ensure the best possible service for clients and their families. “This means striving to involve the people who use our services so that together we can change and improve the support we provide,” she said. For more information on how you could contribute, please contact Tony Ormond at Caniad on tony.ormond@caniad.org.uk or 07799 622 700.